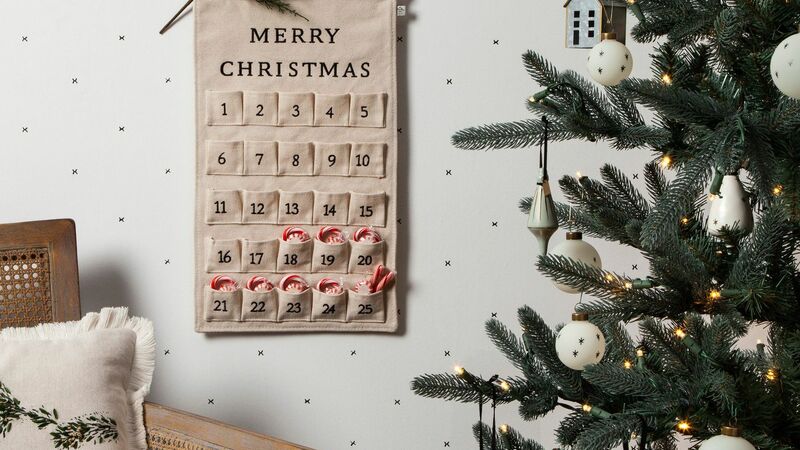 And you have to see this adorable advent calendar, too. Today, Joanna Gaines's brand at Target, Hearth & Hand, launched what is perhaps its best collection yet. The new holiday selection includes all of the festive decor you would expect—garlands, dishes, and ornaments, too—but also some surprising new additions, like matching pajamas for the whole family. With a focus on creating new traditions, the collection features an adorable advent calendar to add to your family's holiday routine. 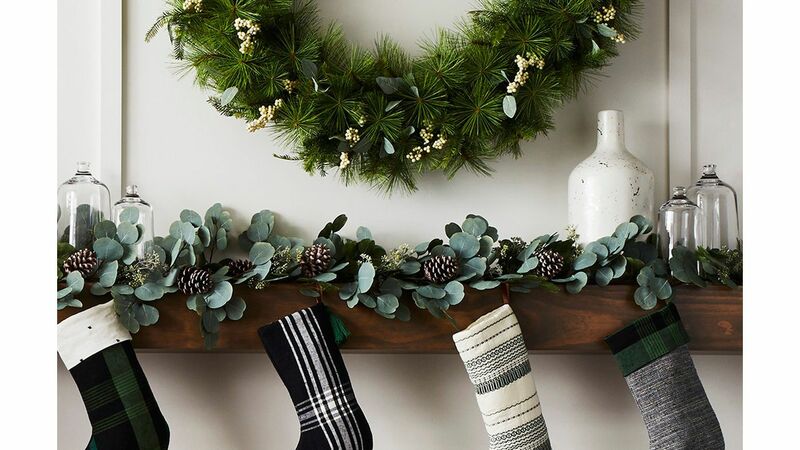 Whether you're searching for fresh holiday decor or are already knocking gifts off of your shopping list, you'll find something special in this collection. And with our 5 favorites all priced under $30, you'll be able to stick to your holiday budget. Fill the pockets of this cute cotton advent calendar with candy canes, messages, or tiny toys. Whether you have little kids or a household of grownups, customize the treats for your family (mini bottles of wine, perhaps?). 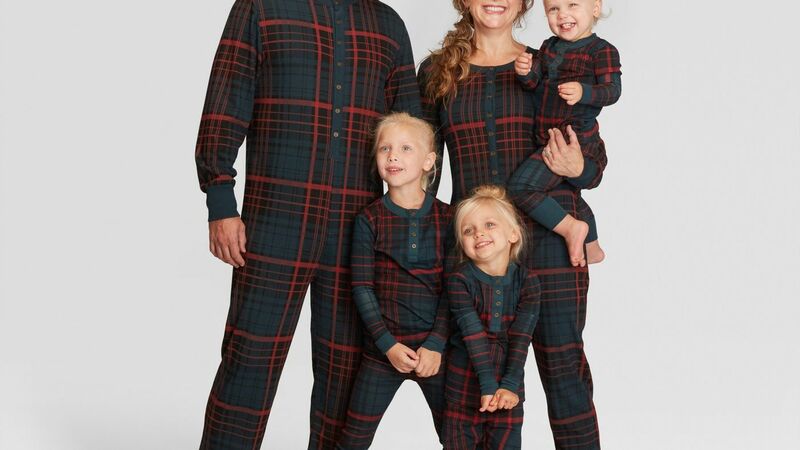 Family Christmas pajamas have become a growing trend in recent years, and these classic red-and-green plaid ones from Hearth & Hand are some of the cutest we've seen. Available in both kid and adult sizes so the entire family can match, they're all priced under $27. Want Fido to match for the Christmas card, too? Order him this adorable plaid jacket. Set the tone for the entire day with a complimentary coffee mug. 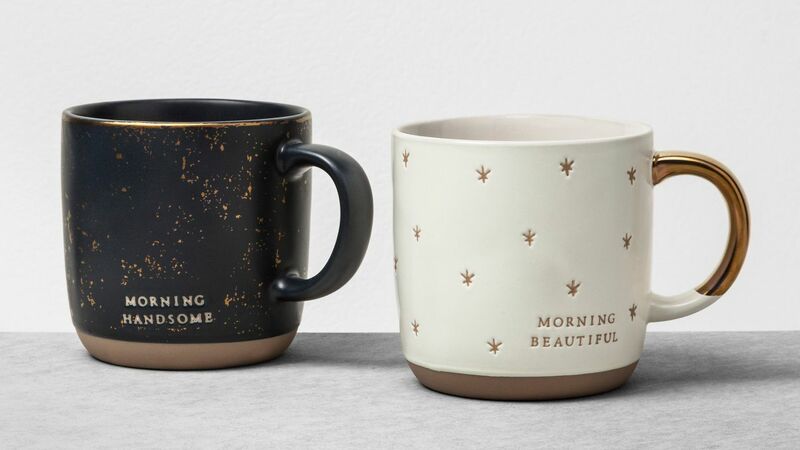 One mug reads "Morning Beautiful" and the other "Morning Handsome," making it a perfect wedding present or a great holiday gift for a couple. To buy: $12 for 2 mugs, target.com. 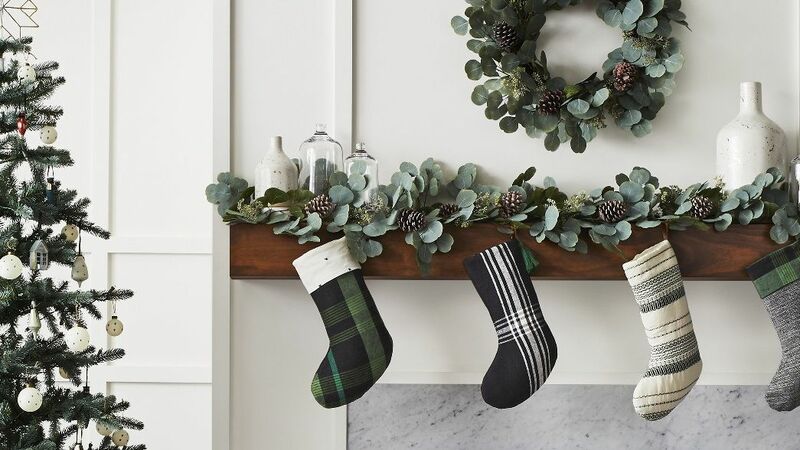 Want your family's stockings to look cohesive on the mantel? Order several of these black, white, and green ones from Hearth & Hand. To keep the color palette consistent, deck out the mantel with greenery and the garland below. The best holiday decorations are those that can do double (or even triple) duty. 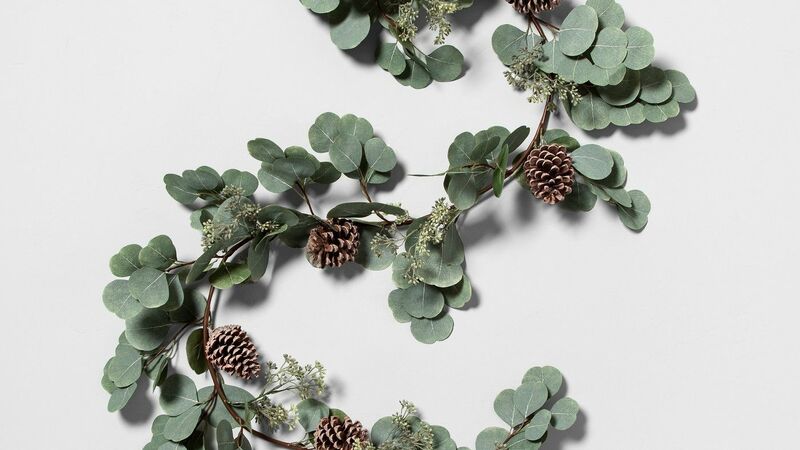 Set this versatile eucalyptus garland on the mantel, and when guests come over, borrow it for the centerpiece. Want to switch things up? Loop it around the staircase banister.